One of the interesting things about astronomy is how much of it has been driven by amateurs. While today many people are employed as astronomers full time, that hasn’t always been the case. Often astronomy is a hobby, and sometimes these “amateurs” make significant advances in the field. Take, for example, the story of Andrew Common. Common’s photograph of the Orion Nebula was the first of its kind. Common worked as a sanitary engineer in the 1800s, but had an interest in photography and astronomy. 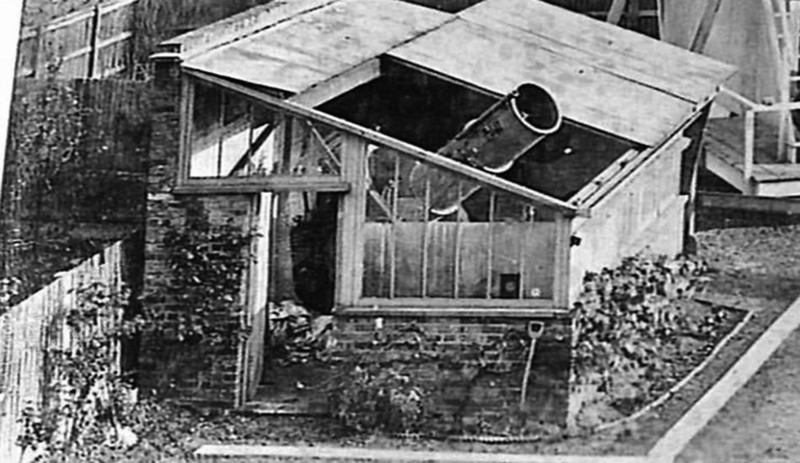 Since he didn’t have an official position or equipment, he made an observatory on his own in a garden shed in his back yard. In the 1870s he photographed the Moon and planets, and his work earned him a fellowship in the Royal Astronomical Society. But he really wanted to photograph stars and nebulae. 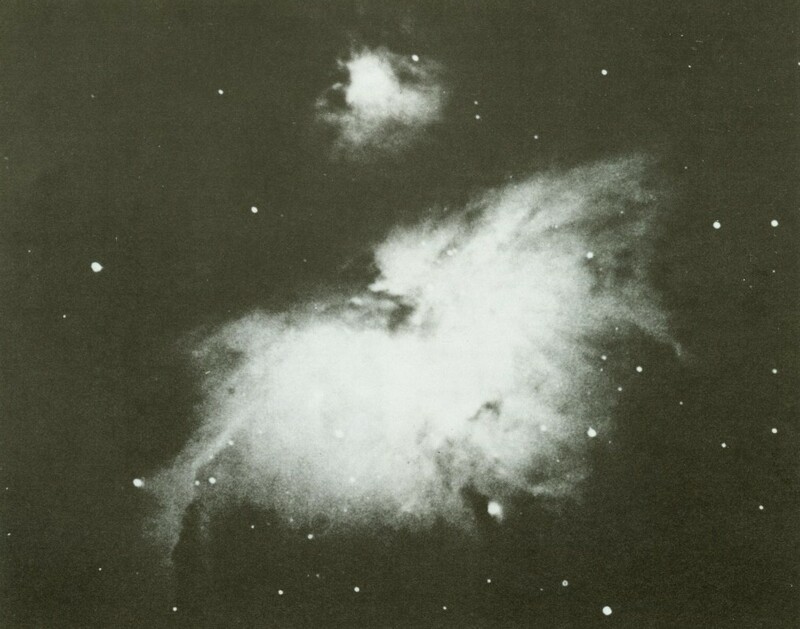 Using a 36 inch reflector telescope he was able to photograph the Orion Nebula in 1883. For the first time a photograph showed more detail than could be captured by the naked eye. His image won the Gold Medal of the Royal Astronomical Society. Toward the end of his life, Common worked to build a 60-inch mirror, which was plagued with difficulties. Along the way he pioneered methods of grinding such large mirrors. But his photograph of the Orion Nebula remains his most famous work. Not bad for a bit of astronomy on the side.